The weekly sermon by Rev. Douglas J. Early, recorded live during the worship service at Queen Anne Presbyterian Church in Seattle, Washington. Recorded on Easter Sunday, April 21, 2019. Other scriptures cited: Jeremiah 10:1-10; 1 John 4:7-14. Recorded April 14, 2019. Other scriptures cited: Amos 8:9-10; Colossians 1:9-14. Recorded on Sunday, March 24. Recorded March 17, 2019. Other scriptures cited: Isaiah 5:1-7; Revelation 3:14-22. Recorded March 10, 2019. Other Scriptures cited: Micah 6:8 / Galatians 5:16-26. Recorded March 3, 2019. Other scriptures cited: Exodus 16:11-18; 1 Corinthians 11:23-26. Recorded Feb 17, 2019. Other scriptures cited: Deuteronomy 6:1-3; James 1:22-25. Recorded January 20, 2019. Other scriptures cited: Genesis 17:15-21 & 1 Corinthians 1:26-31. "On Fake News and Good News"
Recorded on Sunday, January 13, 2019. Other scriptures include: Isaiah 61:1-3 & 1 John 3:14-18. Recorded January 6, 2019. Other scriptures include: Exodus 3:1-6 & 1 Thessalonians 5:16-21. Recorded on December 23, 2018, the fourth Sunday of Advent. Recorded on December 18, 2018, the third Sunday of Advent. This is a fairly short recording, during the worship service the QAPC kids presented a Christmas pageant. All content © 2019 Rev. Douglas J. 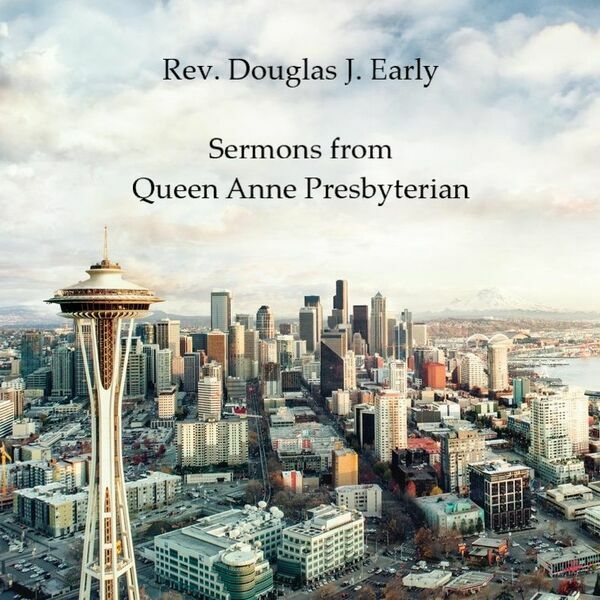 Early: Sermons from Queen Anne Presbyterian Church.